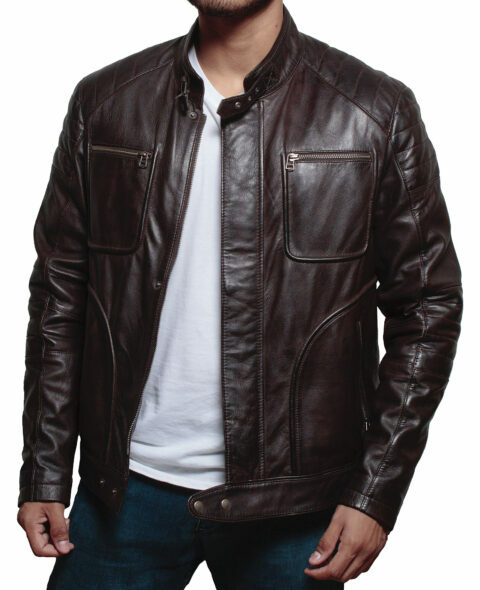 The classic diamond motorcycle biker brown distressed vintage leather jacket has become an exceptional jacket which is a classy addition to men’s wardrobe. The combination of brown color is not traditional though it is unique in its own sense. 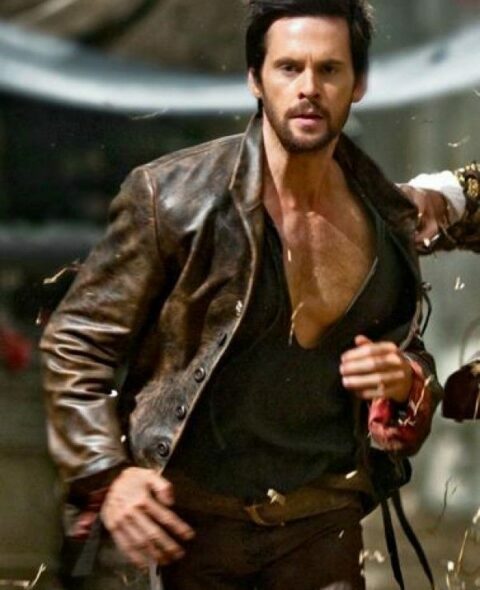 The jacket is exceptional in its quality as it manufactured with 100% pure leather. 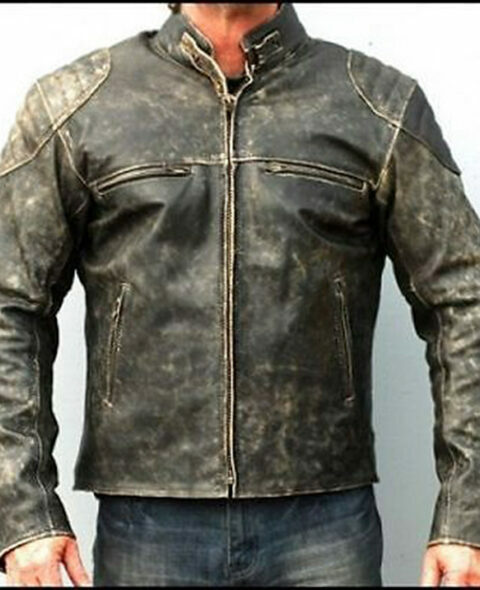 The extra softness and elegance are added to this motorcycle biker jacket by stitching it with polyester lining. The jacket has front YKK zipper with closure ensure the warmth in all harsh atmospheres. Though, it has a removable zip out lining with studded color. The charisma of this jacket has mesmerized people to great extent. The jacket has various pockets two zipped on the front along with hidden pockets to keep valuable items. The comfortable zippered pockets have made it easy to wear the outfit. Great jacket, very good quality good style and good fit.